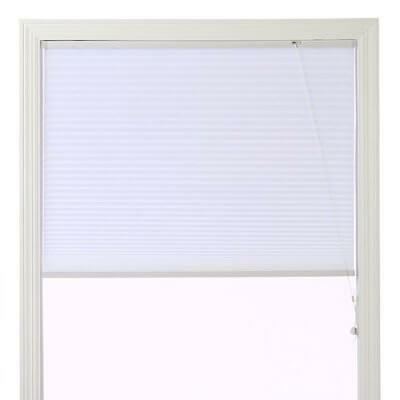 I need new window treatments and my friends keep telling me to get Hunter Douglas cellular shades. They say they are the best but don’t really say why. Why should I choose Hunter Douglas over other brands, what’s the real deal here? I’d appreciate any help here. Betty, sometimes people are just brand loyal. We all do that with one thing or another, so some of what your friends are saying could be based on that. Truth be known, there are a lot of good window treatments companies out there. This means that no matter which company you choose you’d be getting a good product. However, Hunter Douglas does offer some perks that not all the other companies offer. First of all, they offer a longer warranty on the strings inside your cellular shades. Most companies are still operating on a three year string warranty. What this means is that the cord that raises and lowers your shades break for any reason within the first three years of ownership you can simply take your blinds back to the place of purchase or ship the blinds back to the manufacturer and they will repair them free of cost. Considering most string incidents occur within the first three years and are caused by raising the shade incorrectly this is a good warranty to have. It’s even better with Hunter Douglas because they warranty their strings for seven years. On top of that, if the strings break after the seven years, they’ll either ship you a restringing kit so you can fix them yourself or you can send them back to the company and pay around $40 for them to do it for you. This is something that most companies just don’t do. 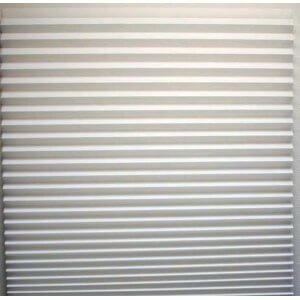 Second, Hunter Douglas offers more options for their blinds. Nothing is more frustrating as a designer than finally figuring out that fabric or color of window treatment that fits in seamlessly with your design only to find out the company does not offer all the options you need. With Hunter Douglas you’ll find that features like cordless top down/bottom up are available in wider widths and that you can also find more styles and sizes with remote controls. From a designer standpoint Hunter Douglas just makes things easier. So you see, despite the brand loyalty, Hunter Douglas does offer a lot of compelling reason to purchase their cellular shades over another brand. Just remember that all of these features do come at a cost. As Hunter Douglas also is one of the priciest window treatment companies out there. Many believe that the product is worth the extra money though and that you will get every penny out of them.